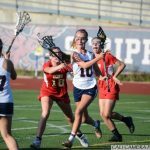 The Girls JV Lacrosse team beat Cathedral Catholic last night 13-4. 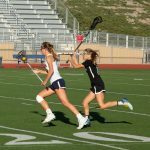 The Girls JV Lacrosse team beat Coronado last night 7-4. 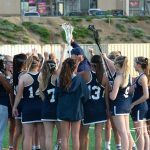 The Girls JV Lacrosse team beat University City last night 16-1. 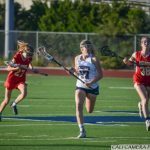 Sophomore Kaylie Shadburn led the Lady Falcons with 7 goals. 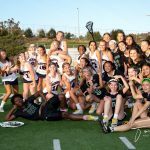 Bring a blanket and come watch our outstanding Lady Falcon Lacrosse team play another TOUGH match tonight at SRHS 7:00PM in the stadium. 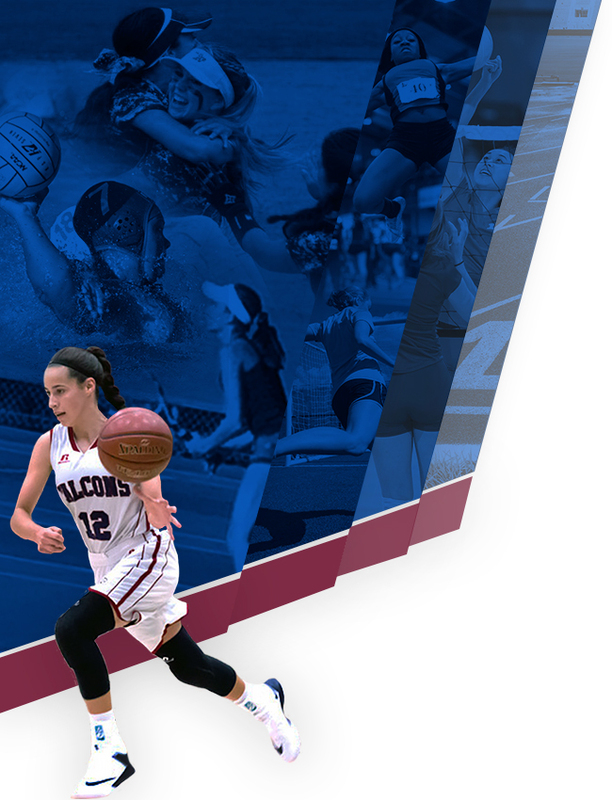 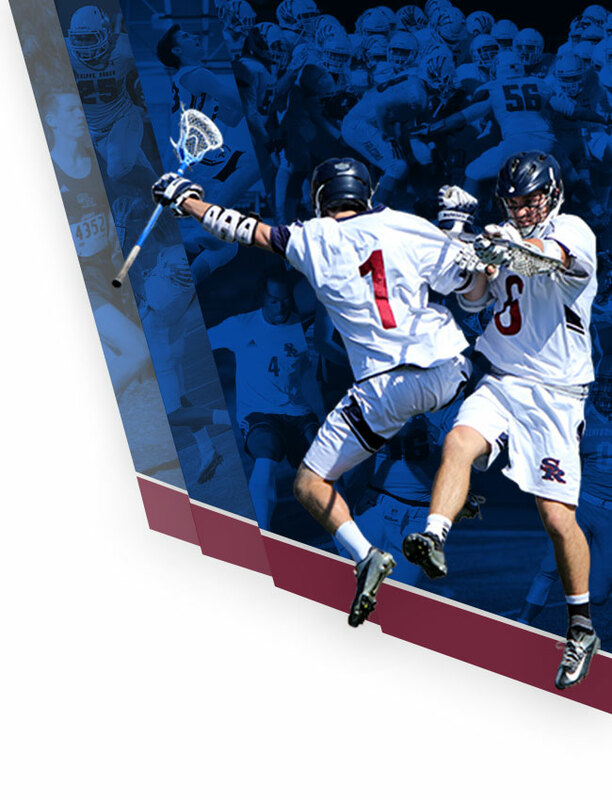 They will need a lot of cheering when they take on Harriton High School, Rosemont, PA. 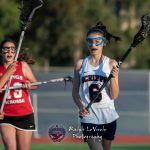 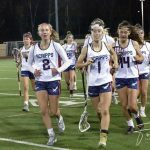 The Girls JV Lacrosse team lost to Cathedral Catholic last night 8-7. 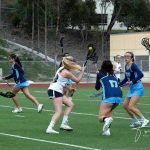 The Girls JV Lacrosse team lost to La Jolla last night 9-6. 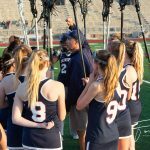 The Girls JV Lacrosse team traveled to Mission Hills tonight and brought home a 7-4 victory. 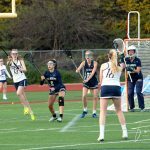 The Girls JV Lacrosse team traveled to Westview last night and brought home a 7-6 victory. 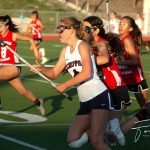 The Girls JV Lacrosse team tied San Marcos last night 4-4. 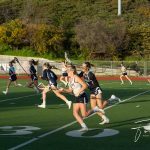 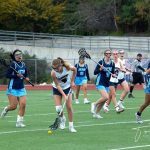 The Lady Falcons JV Lacrosse team lost a close game to Del Norte last night 10-9.